Gorgeous open concept, clean and well kept home with 2 living-rooms! Beautiful kitchen with a pantry, island and plenty of cabinet & counter space! 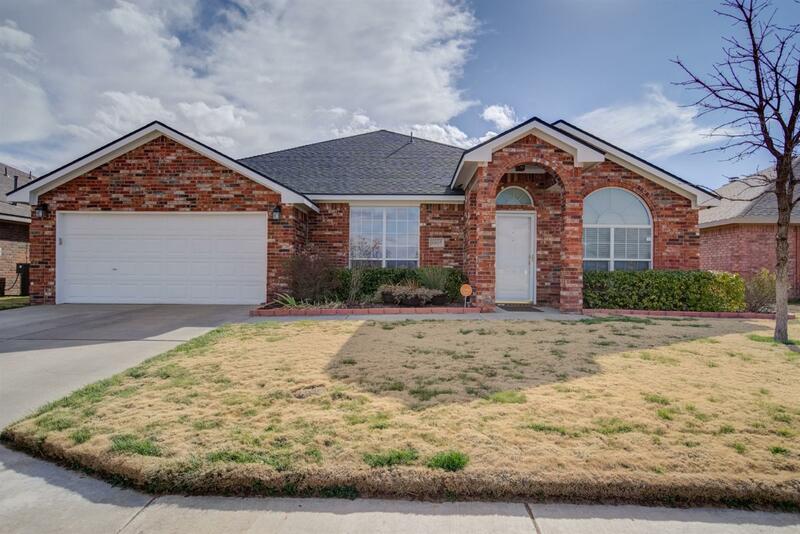 3 large bedrooms and a bonus room that could be a 4th bedroom or an office, 3 full baths and 2 car garage. Large master-bedroom with great closet space and a beautiful master bath! This house is a must see! Perfect backyard for BBQ's and all your patio furniture! Call your Realtor today! Office/Study Cmts: Office or 4th Bedroom. Has big closet.